A majority of the day was spent doing last a last minute shop, and starting to pack up camp for an early departure the following morning. 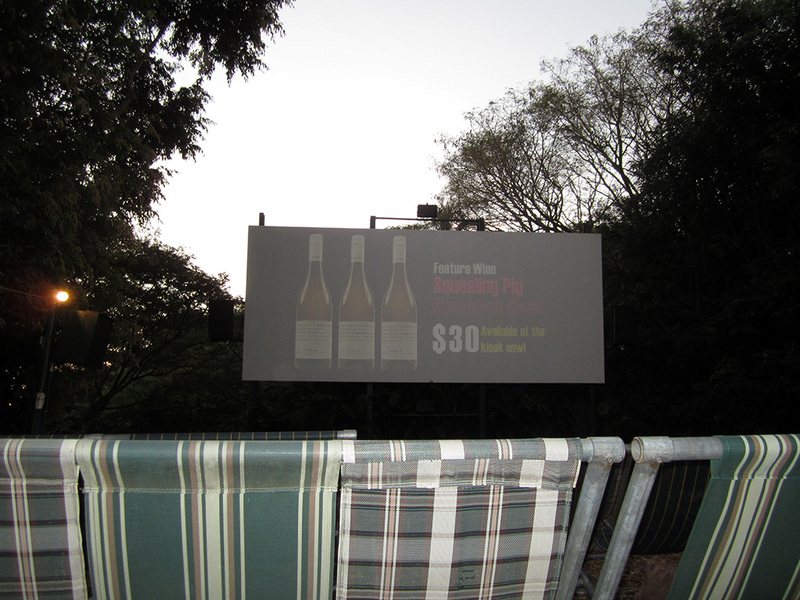 That night we went to the Deck Chair Cinema to see “Margin Call”. The cinema is an open air cinema where you can purchase dinner, have a few drinks and then relax back in a deckchair to watch the movie in the open air.